In New Orleans and around the world, we’re making a real difference for real people. Together, we care for those in need, rescue those in harm’s way, and renew and strengthen the Jewish people in New Orleans, in Israel and around the world. 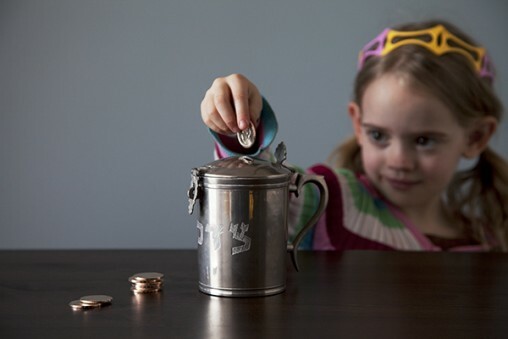 Since 1913, the Jewish Federation of Greater New Orleans has served as the central coordinating body for the Jewish community. Its purpose is to build and sustain a vibrant Jewish community in the Greater New Orleans area and, in accordance with Jewish tradition, to assure the continuity of the Jewish people in America, Israel and throughout the Diaspora. 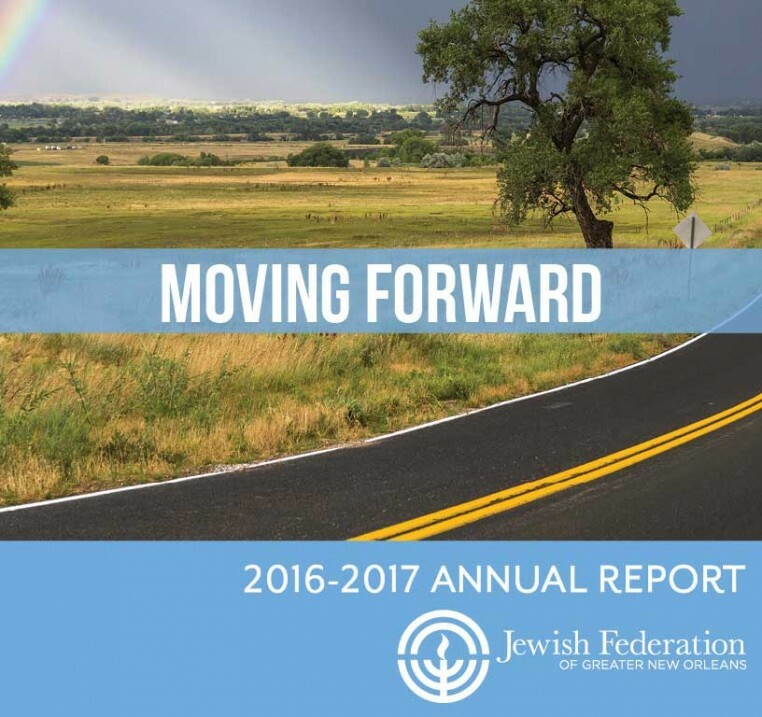 You can now download the 2016-2017 Jewish Federation of Greater New Orleans Annual Report!